It is the largest natural lake in the south, encompassing approximately 33,000 acres of water. The lake is fed by Big Cypress Bayou and begins in Karnack, Texas at its western edge. Water quality? Provides water for several towns and cities. Lakes Are Our Specialty! 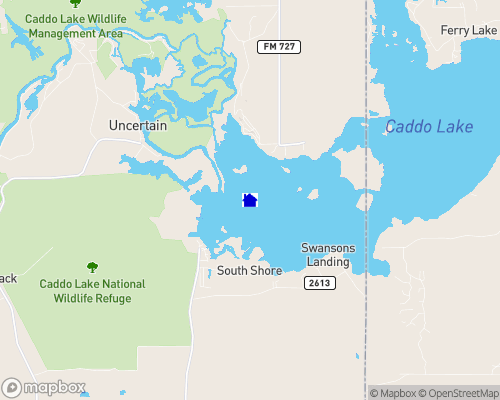 Lake O' The Pines & Caddo Lake!